The Virgin Islands better known as The British Virgin Islands, is a British overseas territory located in the Caribbean to the east of Puerto Rico. The group of 50 islands have a total population of around 27,000 with 23,000 of these living on the main island of Tortola. The islands are best known for being an offshore tax haven/financial hub, with around 41% of the world’s offshore companies being registered in the jurisdiction. Over the years, the island has attracted a number of Forex brokerages who have been attracted to the jurisdiction by the Island’s tax haven status and strong secrecy laws. Since 2010 Forex brokerages operating from the island must be regulated by the countries financial regulator. It is the BVI’s Financial Services Commission (FSC) which is responsible for regulating companies which fall within the scope of the 2010 Securities and Investment Business Act. 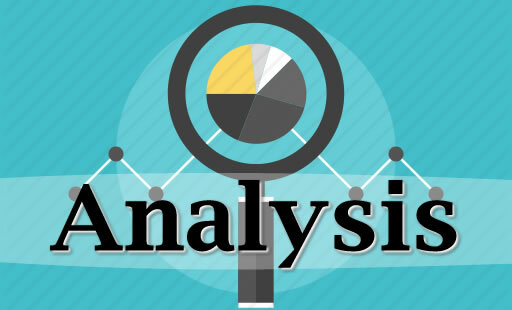 While this technically required Forex brokerages to comply with the countries regulatory law, a number of firms operating from the jurisdiction have appeared to simply ignored these developments continuing to operate without regulatory approval. For example, now defunct FX brokerage 4XP operated from the island until late 2013 despite never having been approved by the countries FSC. There may still may be a number of companies operating from the jurisdiction without being regulated by the FSC and this is something traders should keep an eye out for. The countries regulatory law has come under attack from a number of industry commentators who have said that the regulation doesn’t cover any of the threshold conditions one would expect. This criticism does appear to be fair with very little being required of brokerages who want to operate from the jurisdiction. For instance, brokerages are not subject to any minimum capital requirements, not required to segregate client funds, not required to contribute to a compensation scheme and are not required to outline an execution policy to customers. All of the above mentioned thresholds are the minimums required by Europe’s Markets in Financial Services Directive which seeks to harmonize financial regulation across the European Union. The main requirements of the regulatory law require regulated companies to maintain records which would allow the for independent auditing of the said companies. The majority of the 2010 Securities and Investment Business Act deals with regulating mutual funds and preventing insider trading, with their being little legislation specifically dealing with the provision of retail trading and investment services. The extremely light touch regulatory regime means that traders are not afforded the kind of protections they would receive if they were trading with a brokerage regulated in reputable regulatory regime. This means that many traders would be better served opting to do business with brokerages regulated in more reputable jurisdictions. The introduction of regulation covering financial service firms is however a small step in the right direction, though the regulatory law is still too lax to be effective. AvaTrade operate a subsidiary based and regulated in the British Virgin Islands. The brokerage launched their FSC regulated arm back in 2013, and uses the subsidiary to onboard clients from jurisdictions where the provision of Foreign Exchange Trading is not regulated. Other EU regulated brokerages have taken similar measures in recent years, as it allows brokerages to lower their costs when taking on clients from countries where there is currently no regulatory framework. Gallant Capital Markets is one of the better known offshore brokerages and is again regulated by the BVI’s Financial Services Commission. The brokerage also operates the well known offshore brokerage brand Yadix. 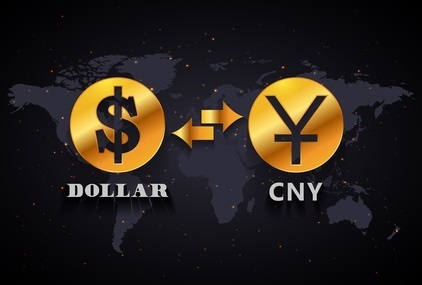 The brokerage offers clients the ability to trade a range of different currency pairings and states that they are no-dealing desk brokerage. Despite IFC Markets operating a .co.uk domain, the brokerage is in-fact regulated in the British Virgin Islands. The brokerage offers FX and CFD’s on a range of different financial markets, with the brokerage not being regulated in any jurisdictions outside of the British Virgin Island’s. The brokerage is one of the few companies to offer the NetTradeX platform to customers. The brokerage offers traders the ability to trade a range of FX pairings and Contracts-for-Difference. The company is also one of the brokerages which offers the ability for it’s customers to take advantage of the ZuluTrade. The brokerage does not offer it’s services to residents of the United Kingdom, with the company also operating UK based FCA regulated arm. The British Virgin Islands are very attractive jurisdiction from a brokerages point of view. With light touch regulation, low taxes and strong secrecy laws, it seems likely that many brokerages will continue to operate from the country. 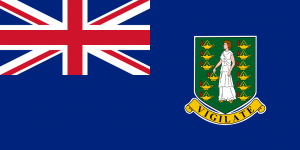 Those looking to trade with brokerages regulated by the British Virgin Island’s Financial Services Commission should realise the regulatory oversight provided by the Commission is very limited and that they would receive greater regulatory protection by opting for a brokerage regulated in a number of reputable regulatory jurisdictions. Is there anything you can give information about? Hej Magnus! What’s the context here? Have you been scammed by them?